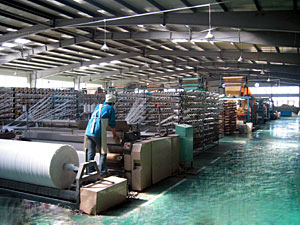 Foison Packaging , Inc. was established in Tucker, Georgia USA in 2004. Since then, Foison Packaging has made every effort to meet and exceed the needs and challenges of our clients. The company has established a high standard and reputation within the industry with our products and services. Our primary source of business includes bulk bags (FIBC’s), container liners,BOPP bags,small woven bags,woven fabrics, and GEO-textile. We are continuously working with other high technical developing labs to expand and create new corporations. We are global corporations, we are capable for globalized service. 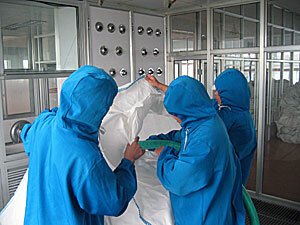 We have advanced equipments and workshops at plants in China, we make bags from raw resin to finshed products. 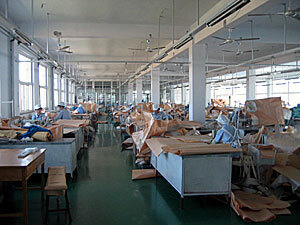 We have some extra methods like clean rooms, metal detector to ensure food grade products.